World Rhino Day is marked on 22nd of September. We get to celebrate this wonderful species as well as recognize it’s importance in the ecosystem. We lost Sudan early this year and his death promoted awareness around rhinos. More people got to understand some facts about them. From their conservation status to survival rates. More people came out to stand with this species in terms of resources and service. Foundations, zoos, animal orphanage, conservation areas and even individuals. Have been giving donations for the protection of this species. More research is being conducted in hopes of saving them from extinction. 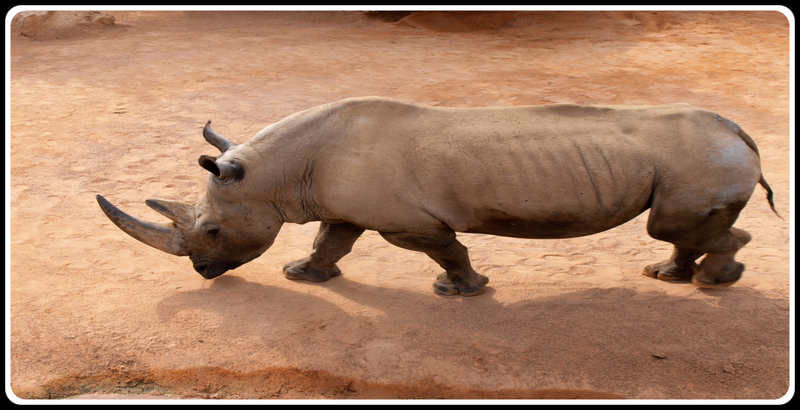 In Kenya , rhinos are hosted in settled conservation areas. Where each of them has caretakers who guard them around the clock. Unfortunately, some still die under mysterious causes or get poached. So technically, we are yet to provide them 100% security. The death of the rhinos that were to be trans-located to Tsavo, still remains a mystery. The story died and everyone seemed to have moved on with life. Maybe waiting for another wildlife scandal. This are some of the sad stories surround our precious wildlife. Rhinos are mainly hunted for their horns . Which sadly contains same material as our nails. But humans have different opinions and beliefs on their horns. FYI: All the five rhinos species are not safe. They are either vulnerable, endangered or threatened. Saving rhinos should not be a one day event. But rather a daily routine. Laws have to be strict and penalties be harsh to those who can’t put their hands off rhinos. In fact the poachers should not even be allowed to have a lawyer during the trial. It should be treated like a first degree murder. 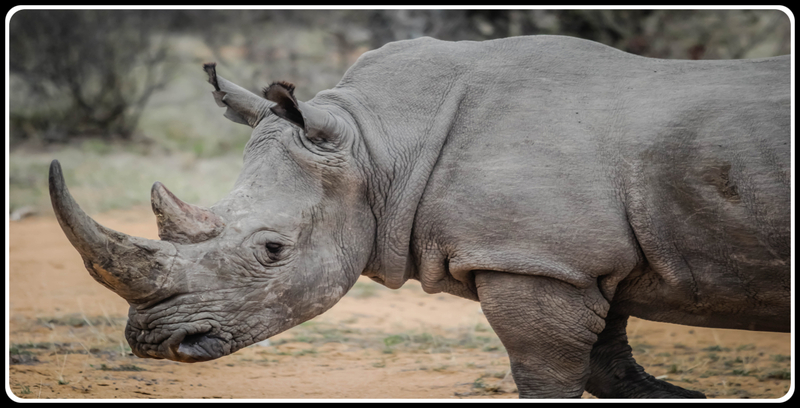 What are you doing as a person to save species like rhinos? Tourism – you get to contribute funds to the conservation areas you visit. Tourism volunteers programs – you offer your time to animal care sessions. This can be done in orphanage centers. Donations – can be done through organizations and bodies dedicated to protecting such species. Conservation education and awareness – includes writing and teaching about these species to others. Research – you can dedicate yourself to learning and coming up with ways suitable for their survival. These are some of the ways you can be able to offer a helping hand in saving our disappearing species. Organizations and companies that use these species pictures as their trademark. Should be in the front row while fighting for these species. They should protect them as they do to their brands. When each of us takes responsibility in protecting our species. We will be successful eventually. Each day is an opportunity to learn more and understand the amazing species in the wild. Embracing them brings them closer to us. And it will be easier to fight and protect what we love. Scientist are the verge of saving this subspecies.